While there are a ton of new eateries open and opening soon, here’s a short list of some of our must-tries. 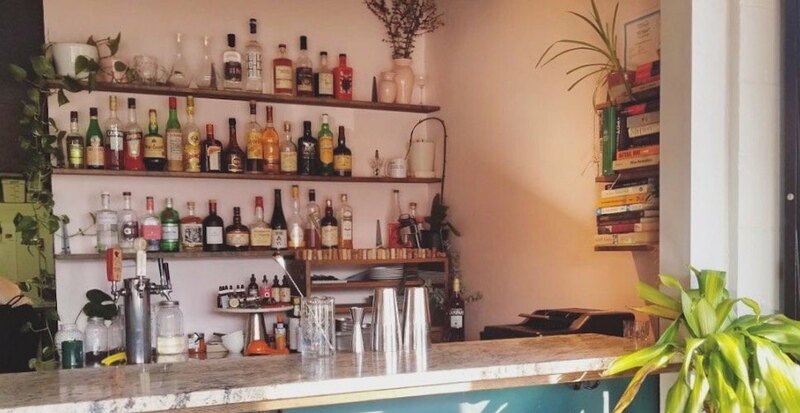 Here are some new Vancouver restaurants you need to try right now. Sip Bowl La Mian has quietly soft opened at 2255 W 41 Avenue in Kerrisdale. Serving up breakfast, lunch, and dinner, Sip Bowl has items such as hand-pulled noodles (lamian), beef, delicious soup, and more on the menu. 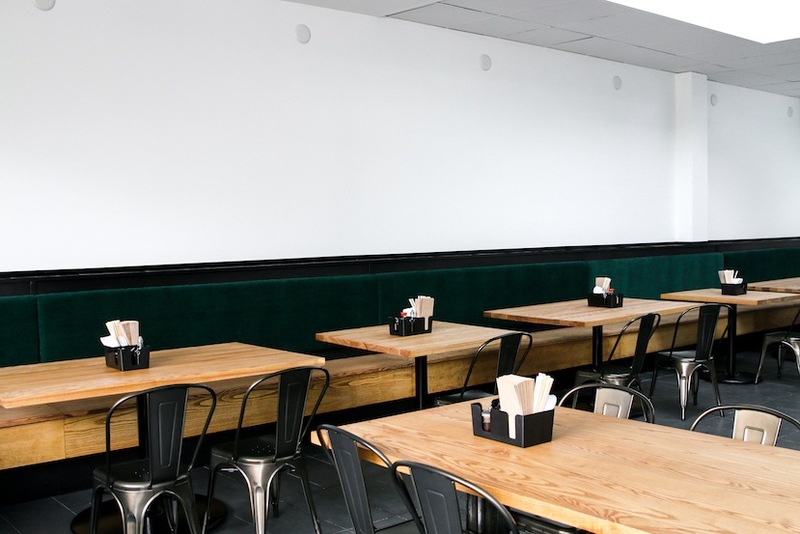 The new 2,300-sq-ft counter-service eatery features 50 seats. Heritage Broadway will offer patrons the same signature grub they know and love from the OG location, including rice bowls, boas, noodles, dumplings, and rotating features. Taking the place of Fetch Hotdogs, Iktsuarpok serves up a killer matcha latte and espresso-based drinks using Moving Coffee beans from its hole-in-the-wall location. There is no public seating here, but that hasn’t stopped the coffee community from checking out the buzz-worthy new place. The new restaurant’s concept and dining room was prepared quickly after taking over the space of recently-shuttered and much-loved neighbourhood joint Campagnolo Roma at 2297 E Hastings Street. Dachi is open daily at 5 pm for dinner service, where patrons can expect a stunning interior space, a charming bar serving up wine, beer, and cocktails, and an inspired menu of seasonal eats.